Whatever the weather this February, there are plenty of half term activities in and around Bedford to choose from. Check out our boredom-busting ideas and plan your week’s itinerary. 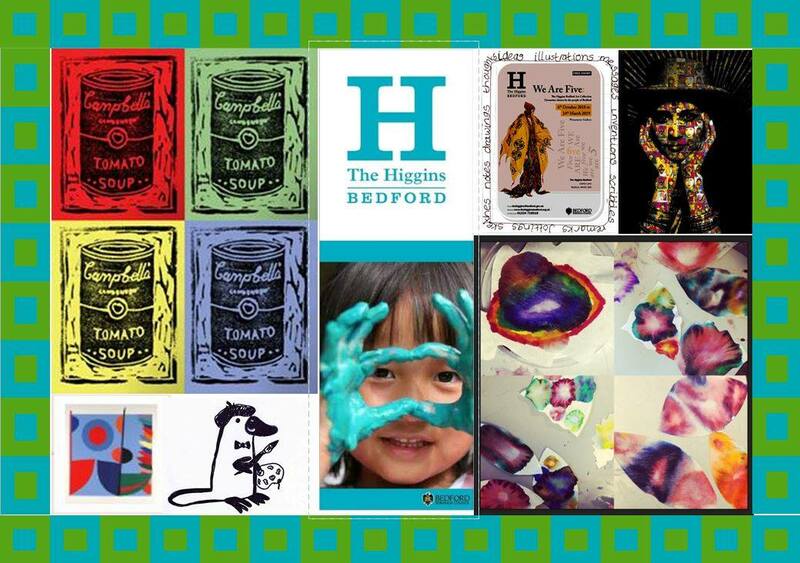 This half term, The Higgins Bedford is running hands-on STEM and arts activities that won’t break the budget at £3 per child and suitable for children 5-13 years. Once you’ve explored the galleries at the Higgins, take a trip into our local history at The Panacea Museum (free to get in and open Thursday, Friday, Saturday 11.00am – 4.00pm) or the John Bunyan Museum. Bedford Central Library is running free craft workshops throughout the week including Dragon Gliders,Dragon Modelling and Dinosaur Mask Craft. Putnoe Library is also holding themed workshops every day through half term. Theatre lovers: head to The Quarry Theatre for the OddSocks production of Robin Hood and the Revolting Peasants at 7.30pm on both the 15 & 16 February. Sure to be a hoot and suitable for children 7+ years. The Place Theatre’s half term programme has something for all ages including The Shy Manifesto (age 12+), Kidocracy (age 6-9 with), How Does this Politics Thing Work Then? (age from 7) and Jackastory: Storytelling in Comfort (age 3-6). 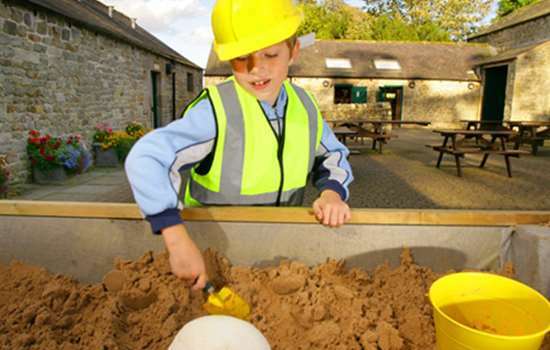 Wrest Park invite children to take part in their Archaeology Club, from 11 -15 February (11am – 3pm). Visitors can become involved in coin rubbing, create ancient faces in modelling clay and explore the Wrest Park artefacts. If we are fortunate enough for sunny weather look at our suggestions for Animal and Nature lovers or visit one of our Parks or Country Parks. 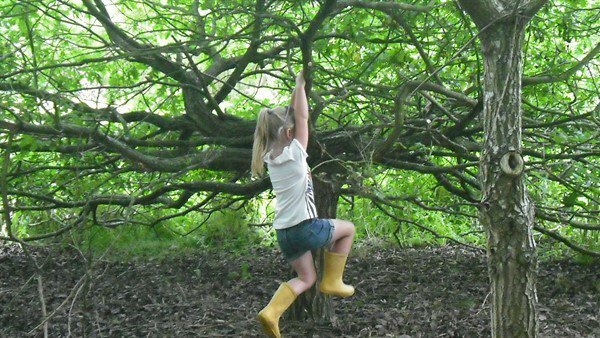 The Forest of Marston Vale have a Forest School on 14 February which entails den building, scavenger hunts and woodland crafts suitable for 2 years+ sessions run 10am – 12pm or 1.30pm – 3.30pm (£6 per child). They also have the Theatre of Widdershins performing ‘Snow White, Rose Red, Bear Brown’ on 13 February (£6.50 per ticket). 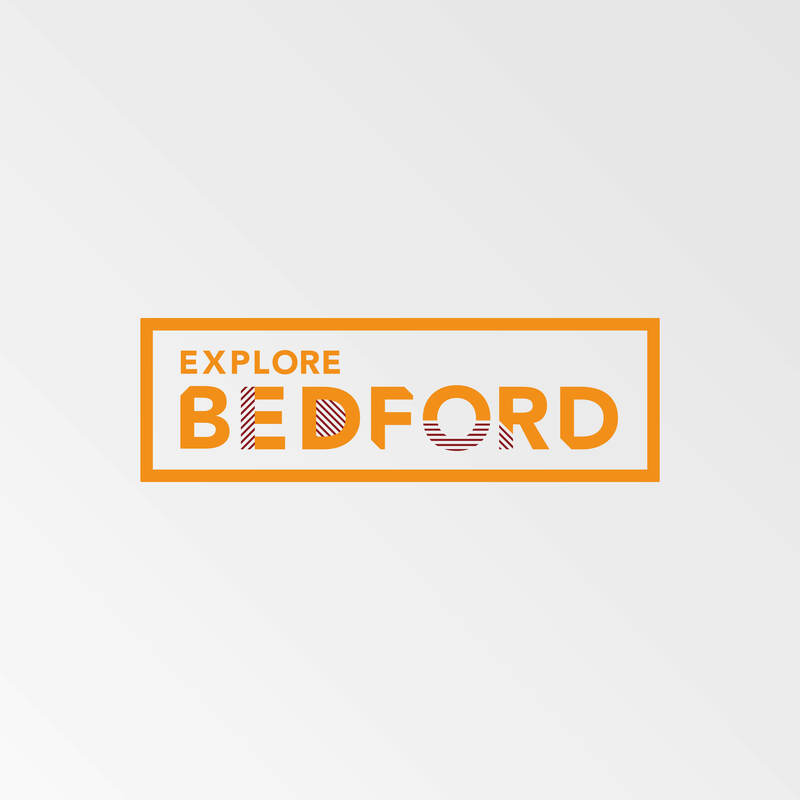 We highly recommend downloading the Bedford Treasure Trail. 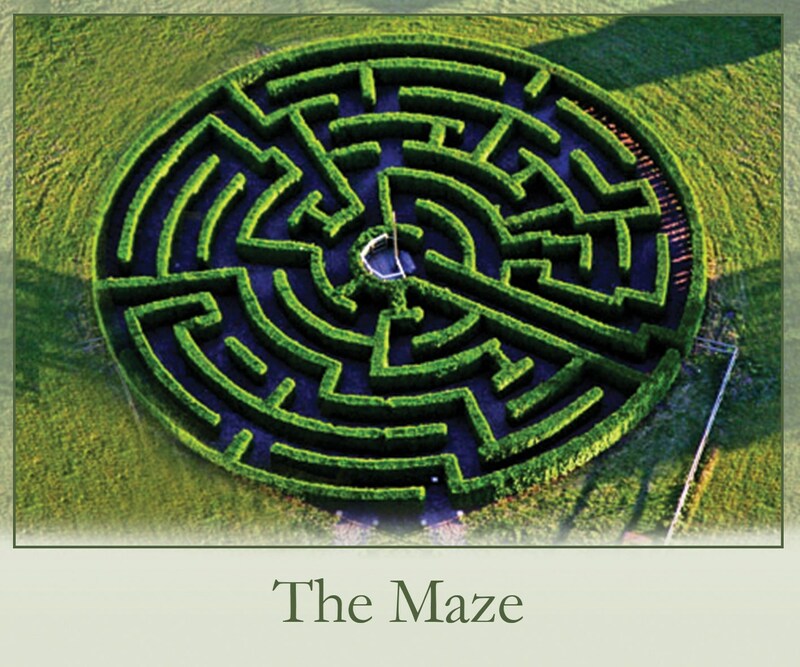 For £6.99 it is a fun, immersive way to explore our town centre and historic sites, challenging the brains of the whole family. Lasting a couple of hours you can always pitstop at The Pantry or The Longholme café en route – you might even spot their resident otters, heron, cormorants and kingfishers. And of course we have perennial favourites Bedford Park, Russell Park, Mowsbury Park and Priory Country Park, all with playgrounds and cafes. For nature lovers (and a little further out in Haynes), you can find out What Owl’s Eat at The Working Woodlands Centre – see the tiny bones and insect exoskeletons under the microscope. Hold animal skulls, mummies and antlers. On rainy days LaserWorld is open 10am-5pm every day through half term (and keep an eye on their Facebook page as they often have half term deals) as is KidsWorld, which entertains children for hours in their huge soft play arena, allowing you relax in the café which also has free wifi. Twinwoods also has Playhouse soft play for children up to 10 years. Those wanting more of an adventure can clamber on the climbing walls (5+ years) which have a range of routes and on hand instructor to guide, or try their hand at indoor surfing. 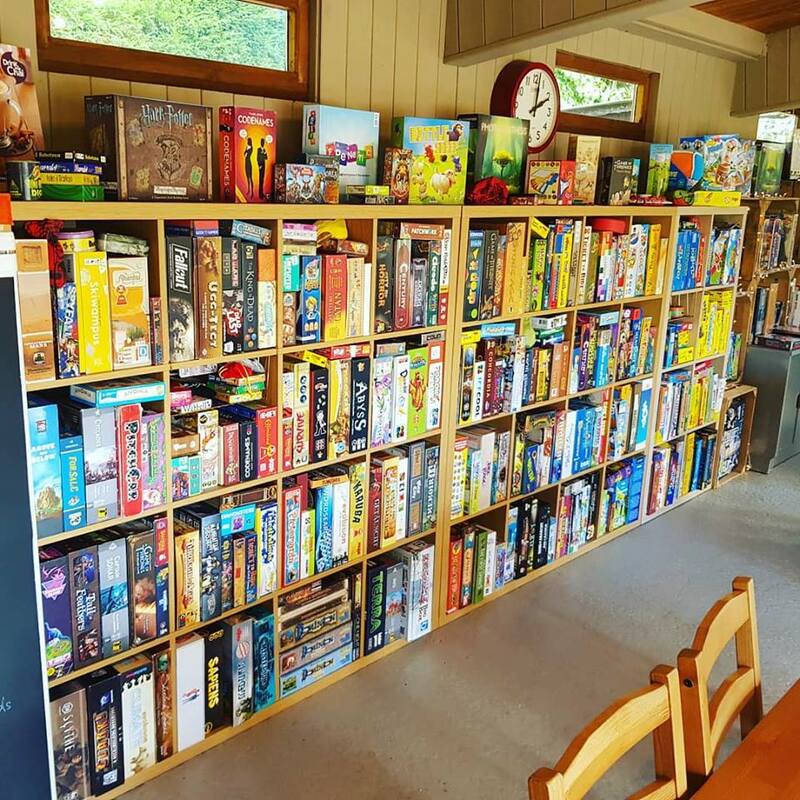 Another rainy day (or any day) favourite of ours is Ready Steady Roll board game cafe – literally hundreds of games with experts on hand to explain the rules plus coffee and cake! A perfect way to relax without electronics. For a more relaxed day, visit one of our local cinemas – Vue and Cineworld. They release Movies for Junior showtimes weekly which are a great option for entertaining on a budget and catching up on past releases you’ve missed. So far Cineworld have advertised The Lego Movie 2 on the 9 and 10 February with five showings each day. Bedford Blues are holding a three day club from the 13 – 15 February open for children 5-15 years of all abilities. Or head to Riverside Tennis Club on Goldington Road who hold fun tennis games and coaching all through half term, drop in or book for the week. Premier Education run Multi Activity courses for children 4-12 years and from 8am – 5.30pm all week and Trinity Leisure Centre also run courses every half term for children 5-12 years from 8am – 5.30pm, including an hour’s swim every day.